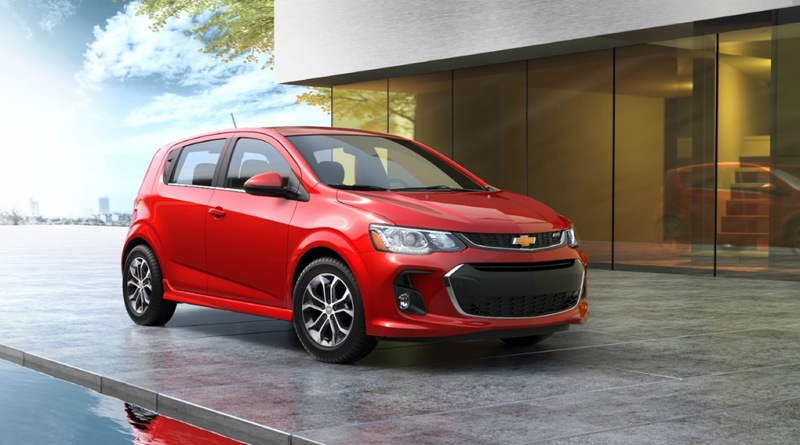 The Chevy Sonic subcompact sedan and hatchback family receives a mid-cycle update (also known as a refresh or facelift) for the 2017 model year, bringing updates to the vehicle’s exterior, interior, and technologies. 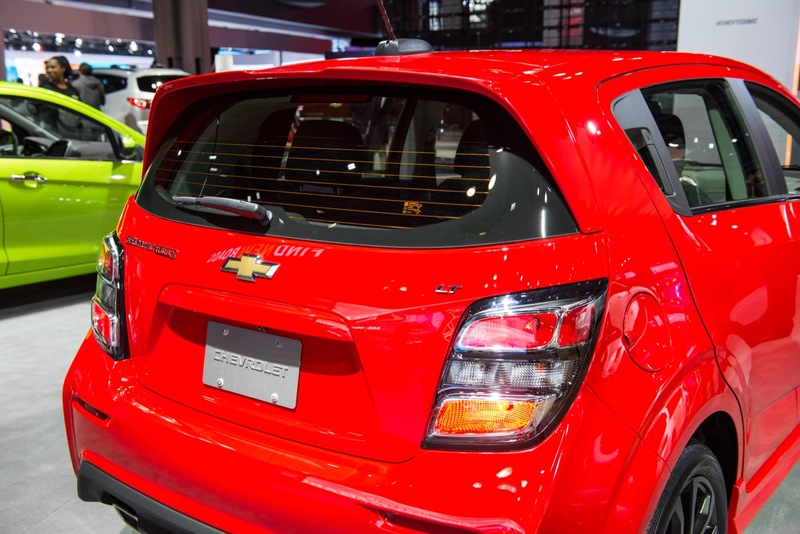 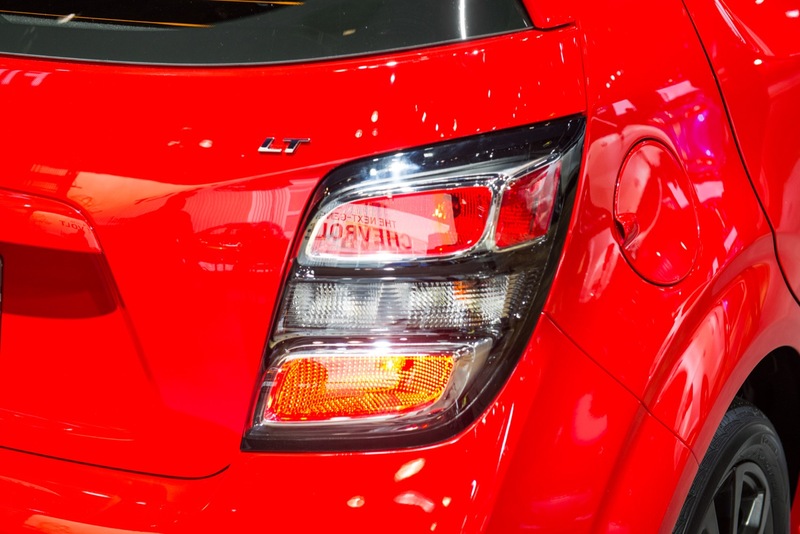 Similar to the Chevy Trax, the Sonic brings new, younger customers to the brand. 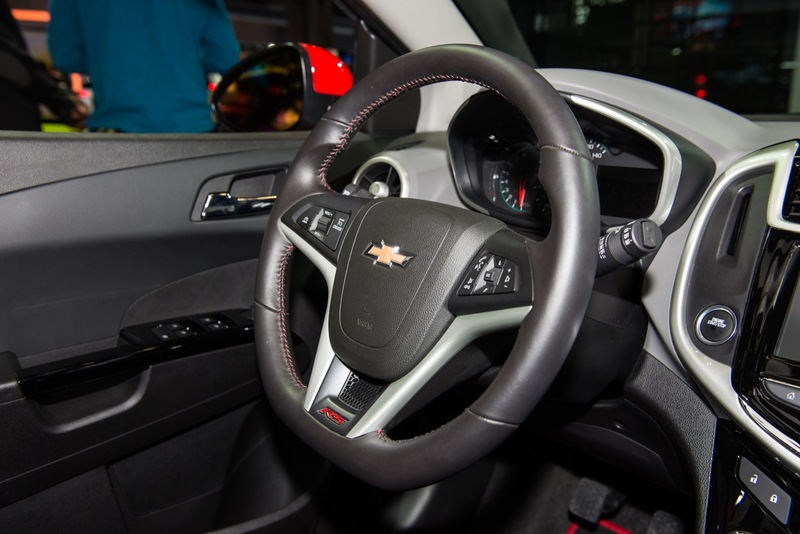 In fact, more than 20 percent of them are younger than 35 and nearly 30 percent trade in non-GM vehicles. 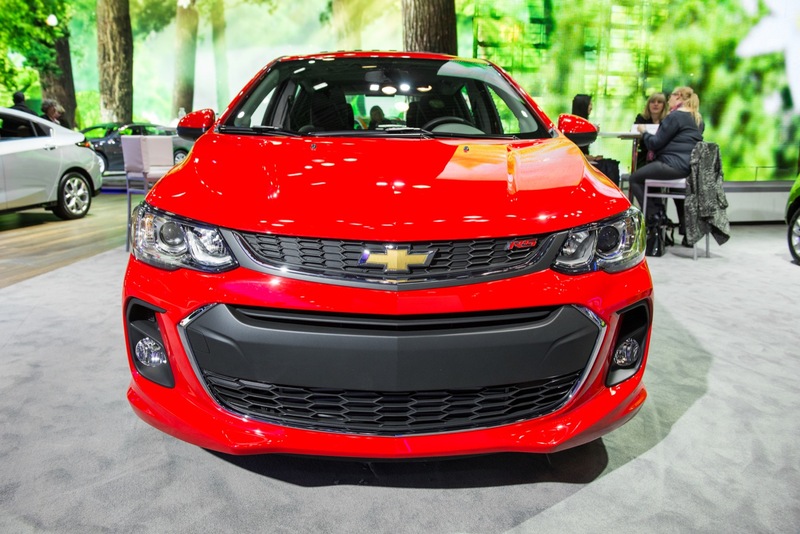 In addition, the Sonic is Chevrolet’s top vehicle for first-time new buyers. 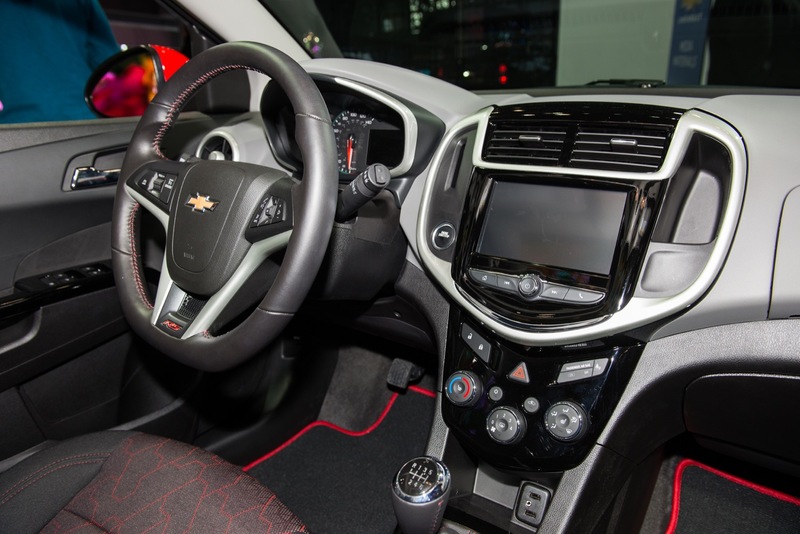 Sonic offers various safety features designed to alert drivers to potential crash situations, protect occupants during a collision, and get help after one. 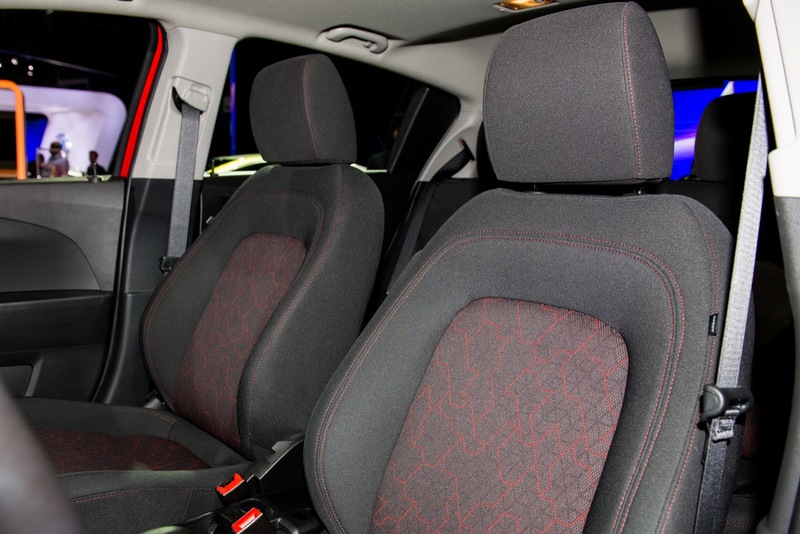 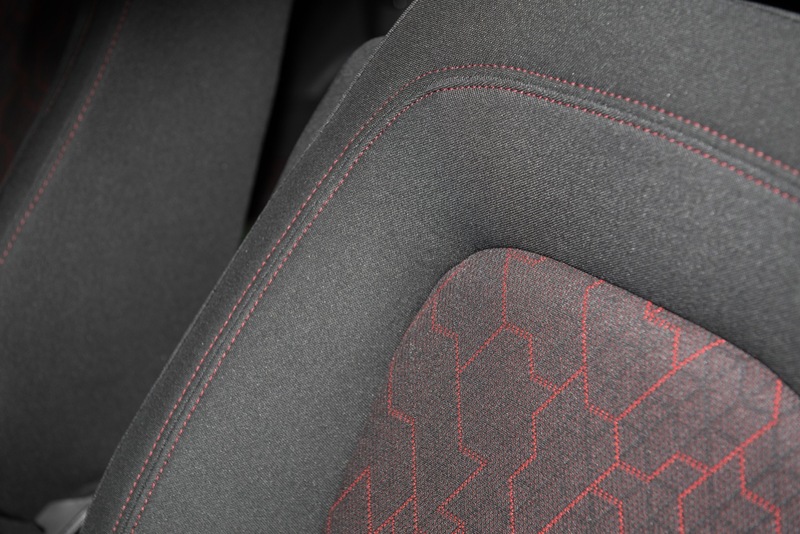 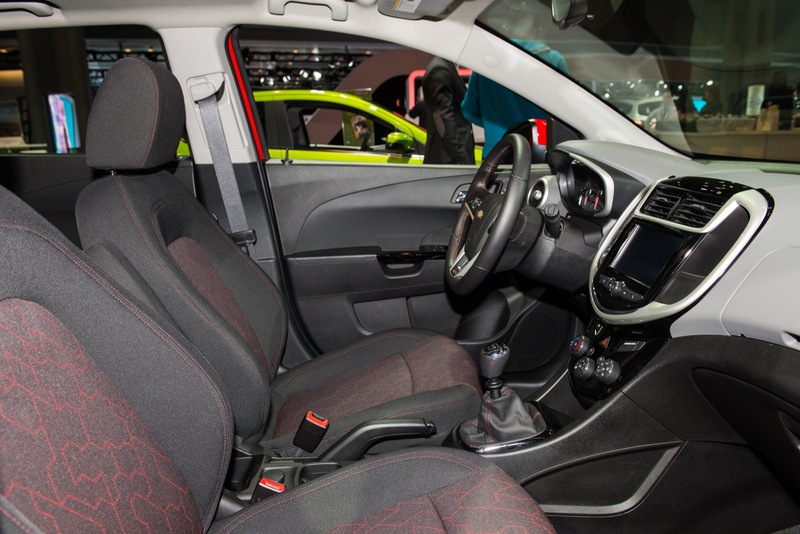 The Sonic offers 10 standard airbags and a safety structure made of high-strength steel. 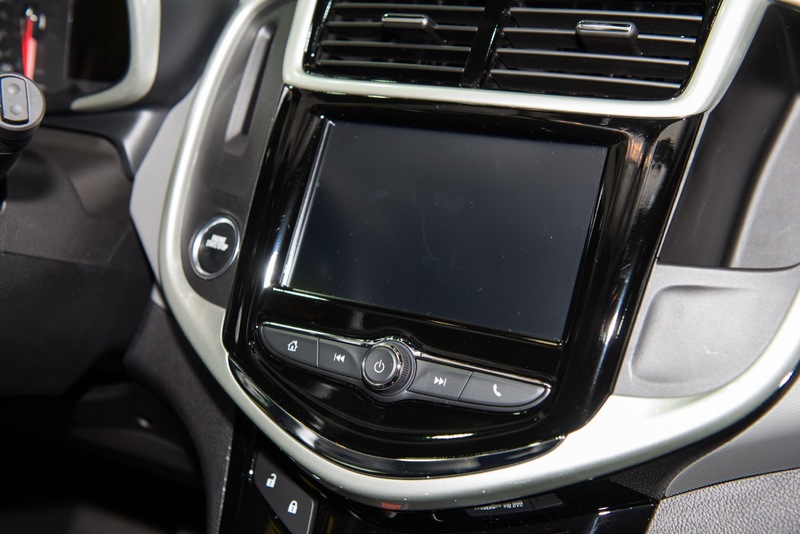 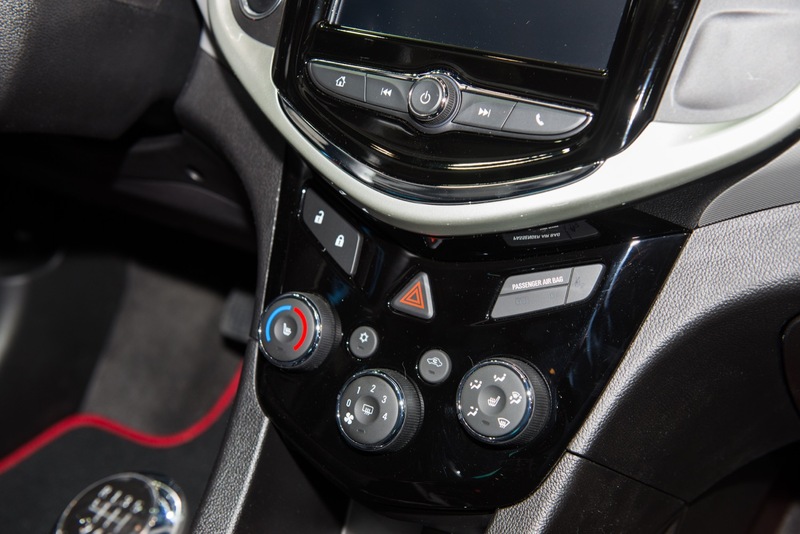 The 2017 Sonic offers OnStar for emergencies and accidents. 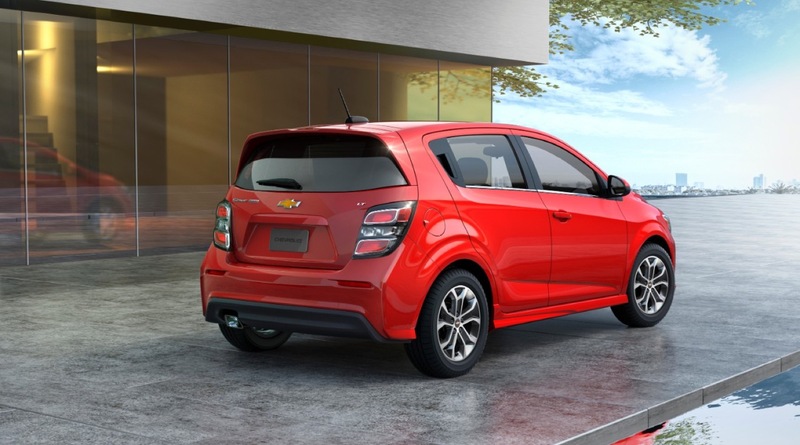 The 2017 Sonic continues to be offered with a choice of two four-cylinder Ecotec engines mated to either a six-speed automatic or six-speed manual transmission. 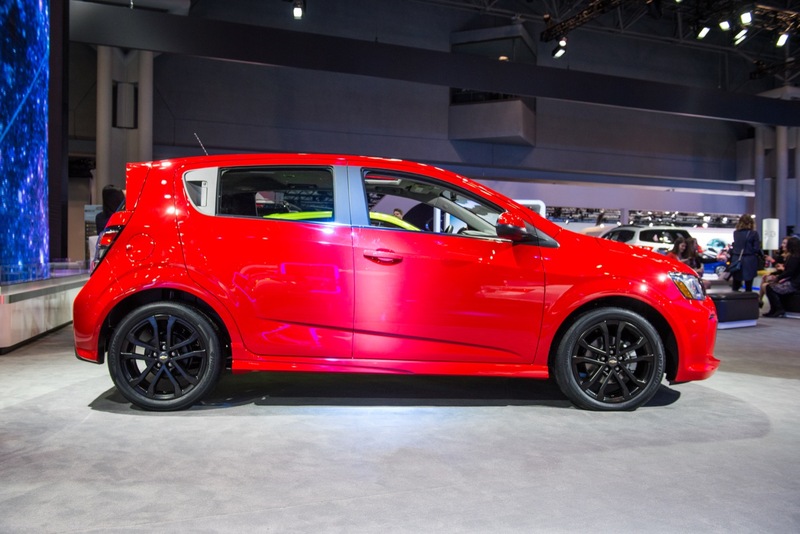 Official EPA fuel economy figures were not available at the time of the 2017 Sonic’s announcement. 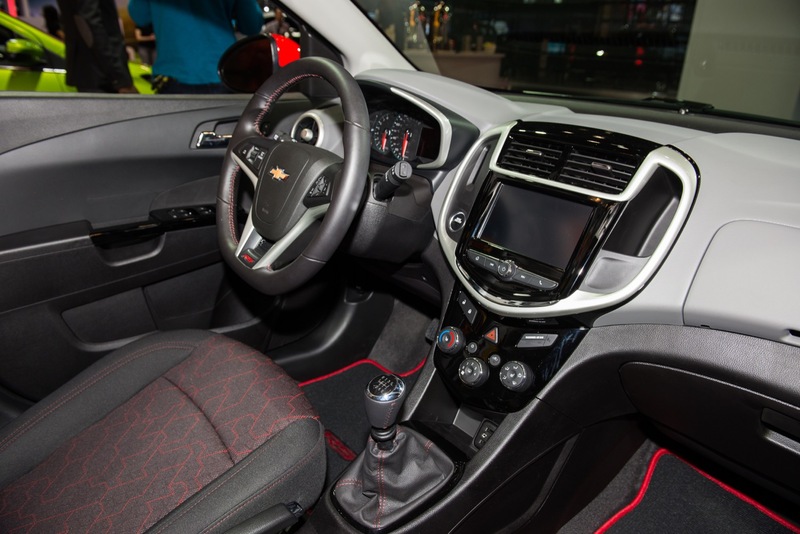 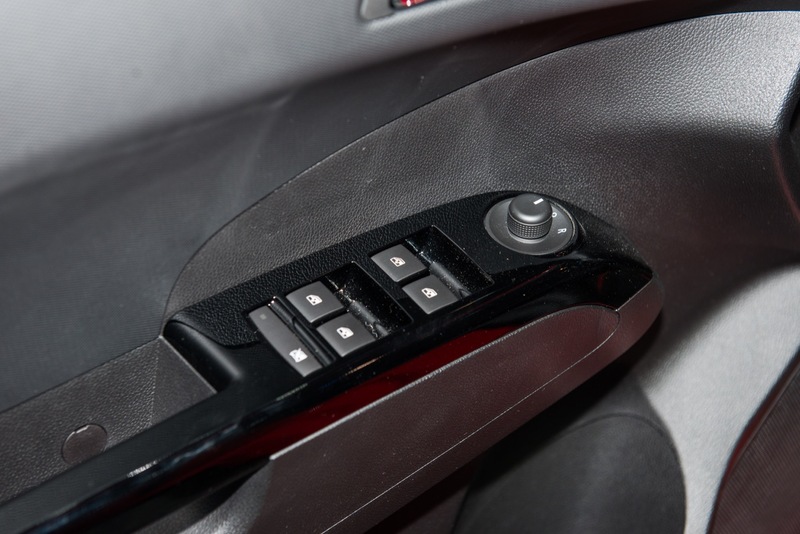 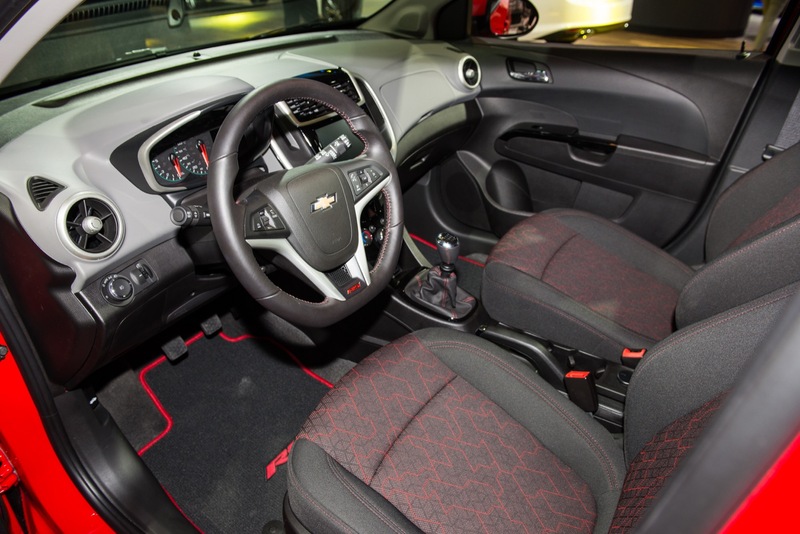 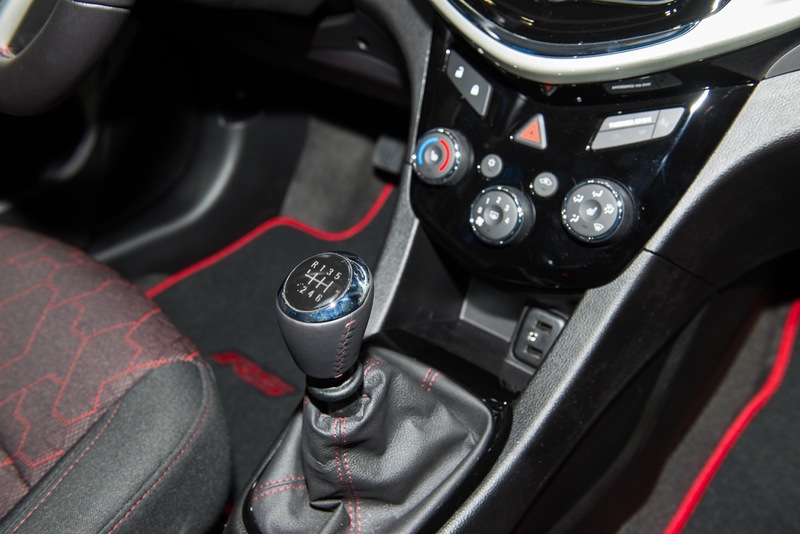 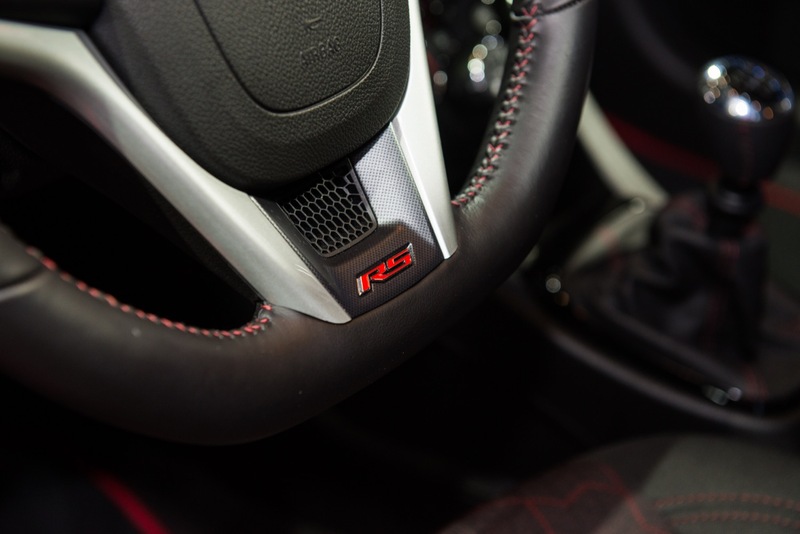 The 2017 Chevy Sonic is available with a choice of a six-speed manual or six-speed automatic transmission. 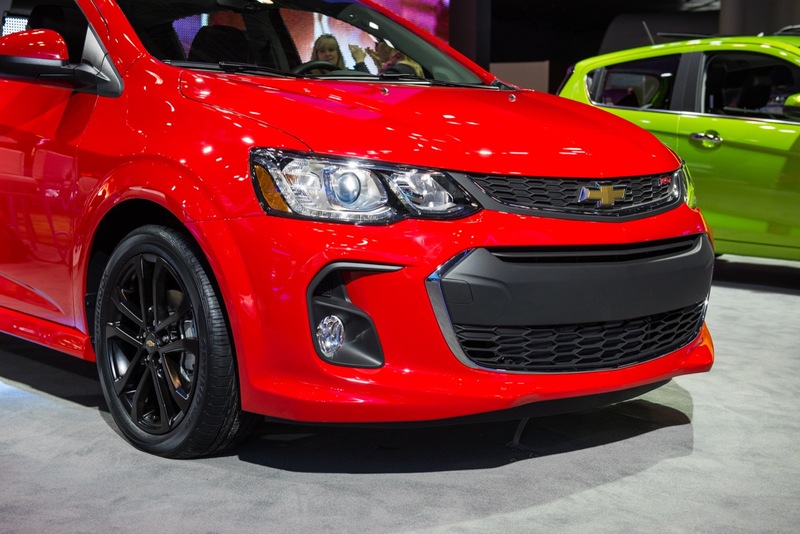 The 2017 Sonic remains a front-wheel drive vehicle. 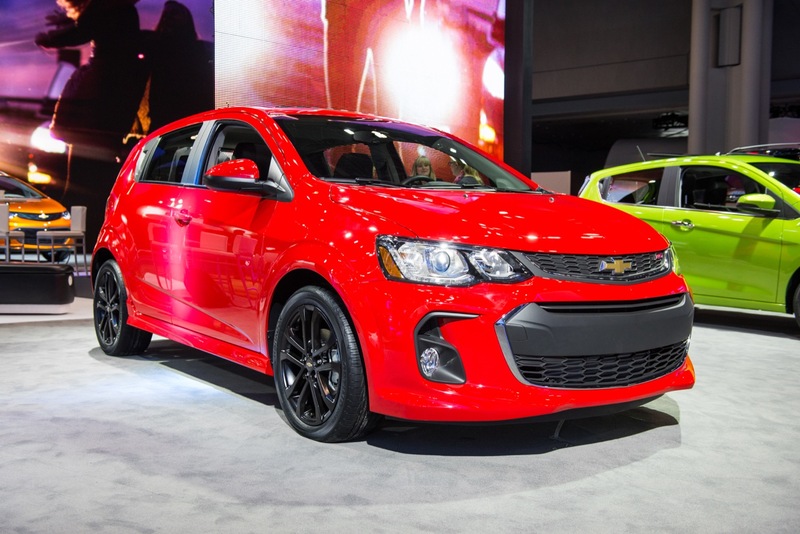 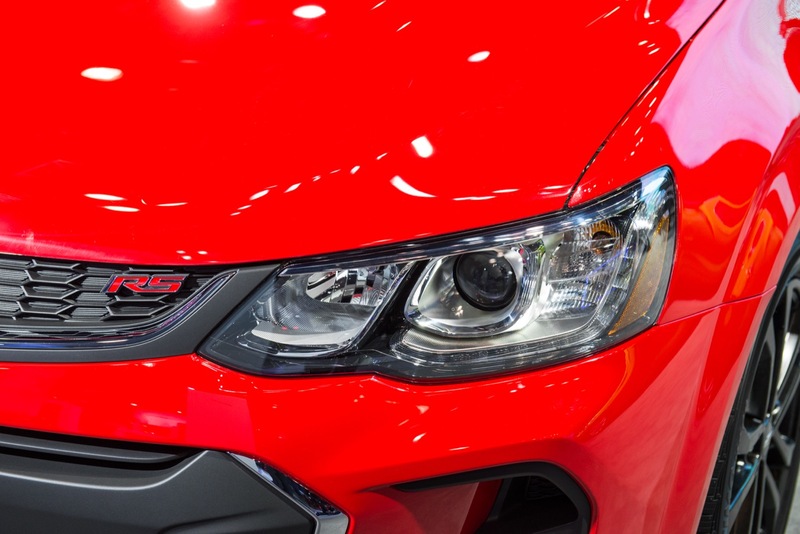 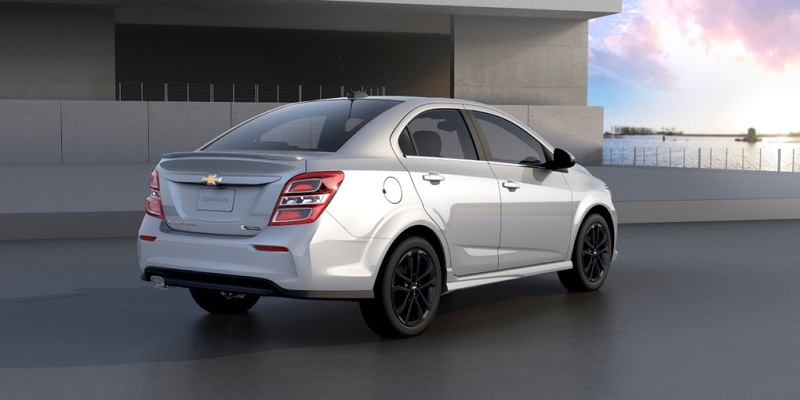 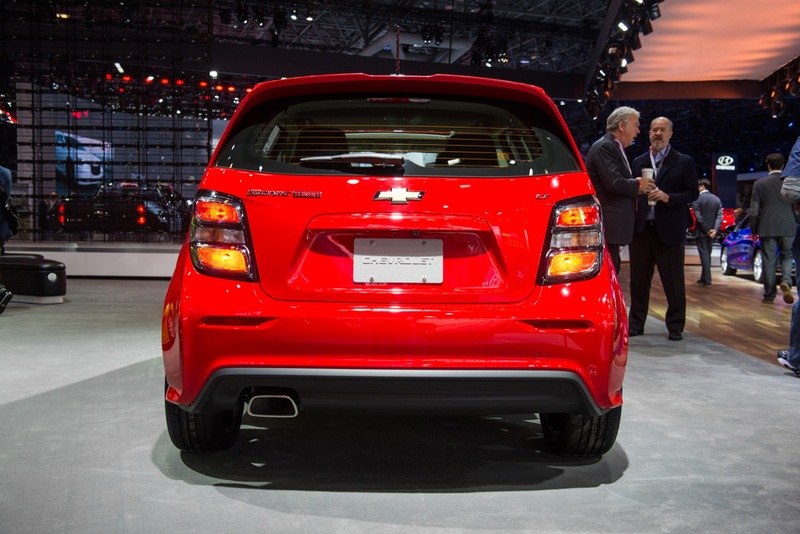 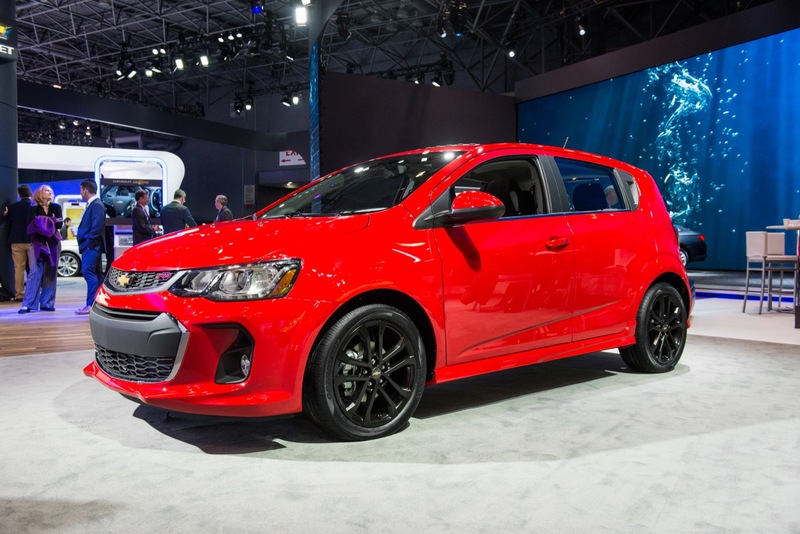 The 2017 Chevy Sonic was announced on March 18th, 2016 just ahead of its debut at the 2016 New York International Auto Show. 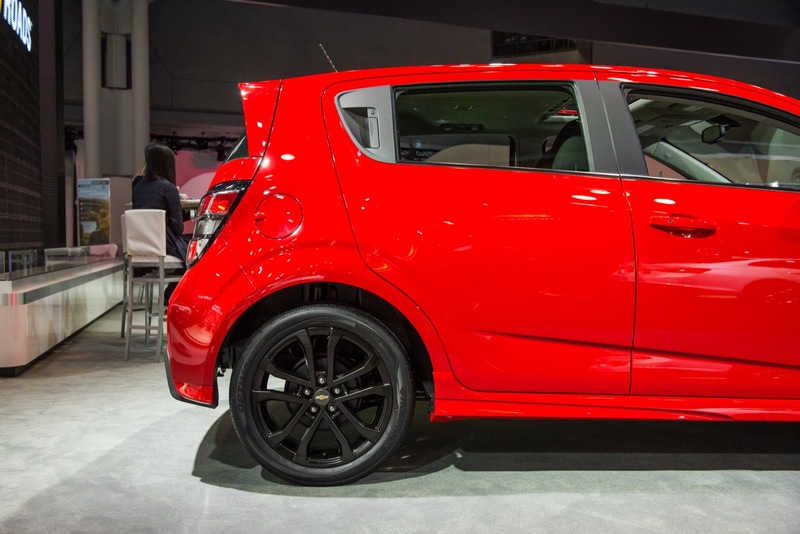 The 2017 Sonic goes on sale this fall. 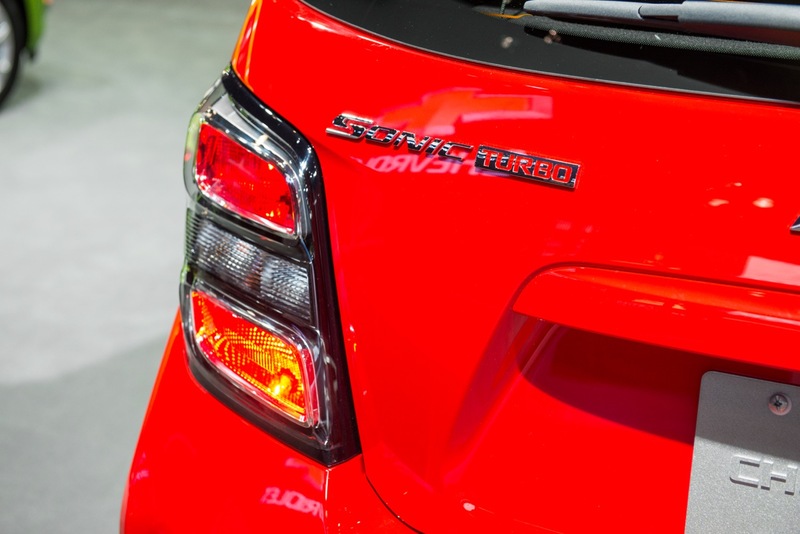 The 2017 Sonic sedan will offer the RS package as an option. 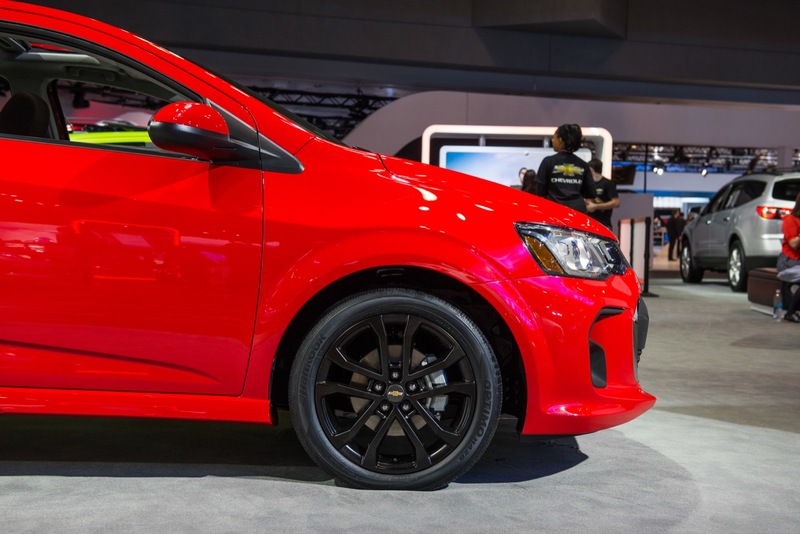 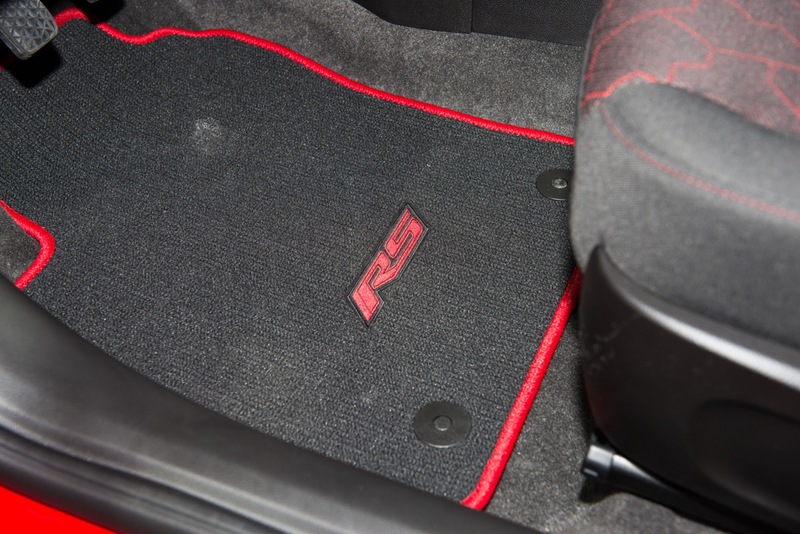 The 2017 Sonic hatch will be equipped with the RS package as standard equipment. 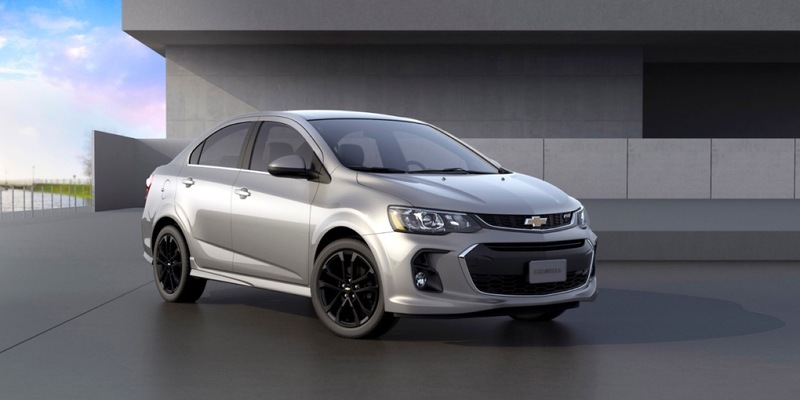 2017 Chevy Sonic specs coming soon.